What Tax-Advantaged Alternatives Do I Have? A strong savings program is essential for any sound financial strategy. We take Benjamin Franklin’s saying to heart, “A penny saved is a penny earned,” and we save our spare cash in savings accounts and certificates of deposit. Investors who’ve accumulated an adequate cash reserve are to be commended. But as strange as it sounds, it is possible to save too much. Although this may not sound like much of a problem, it can be if you save too much of what you should be investing. You see, many investors simply put their savings into the most convenient and stable financial instrument they can find. Often that turns out to be certificates of deposit (CDs). The benefits of CDs are that they are FDIC insured (up to $250,000 per depositor, per federally insured institution) and generally provide a fixed rate of return. Unfortunately, placing all your savings in taxable instruments like certificates of deposit can create quite an income tax bill. In an effort to help provide stability, some investors inadvertently produce a liability. It’s a bit like turning on all the taps in your house just to make certain the water is still running. Sure, you’ll know that the water is still running, but a lot of it will go down the drain. The solution is simply to turn off some of the taps. A number of financial instruments can help you to defer or eliminate income taxes. By shifting part of your cash reserves to some of these instruments, you can keep more of your money working for you and turn off the taps that hamper your money’s growth. You can consider a number of tax-advantaged investments for at least a portion of your savings portfolio. One possibility is a fixed annuity contract. A fixed annuity is a retirement vehicle that can help you meet the challenges of tax planning, retirement planning, and investment planning. 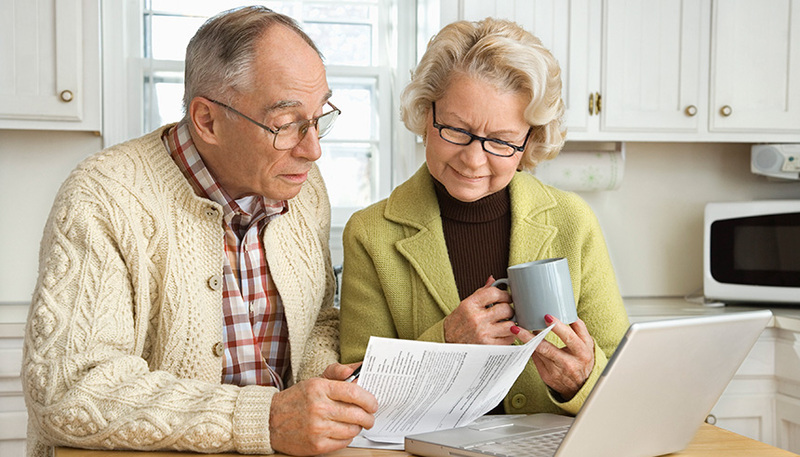 Fixed annuity contracts accumulate interest at a competitive rate. And the interest on an annuity contract is usually not taxable until it is withdrawn. Most annuities have surrender charges that are assessed in the early years of the contract if the owner surrenders the annuity before the insurance company has had the opportunity to recover the cost of issuing the contract. Also, annuity withdrawals made prior to age 59½ may be subject to a 10% federal income tax penalty. The guarantees of fixed annuity contracts are contingent on the claims-paying ability and financial strength of the issuing insurance company. Another tax-exempt investment vehicle is a municipal bond. Municipal bonds are issued by state and local governments and are generally free of federal income tax. In addition, they may be free of state and local taxes for investors who reside in the areas in which they are issued. Municipal bonds can be purchased individually, through a mutual fund, or as part of a unit investment trust. You must select bonds carefully to ensure a worthwhile tax savings. Because municipal bonds tend to have lower yields than other bonds, the tax benefits tend to accrue to individuals with the highest tax burdens. If you sell a municipal bond at a profit, you could incur capital gains taxes. Some municipal bond interest could be subject to the federal alternative minimum tax. The principal value of bonds may fluctuate with market conditions. Bonds redeemed prior to maturity may be worth more or less than their original cost. Investments seeking to achieve higher yields also involve a higher degree of risk. Bond mutual funds are subject to the same inflation, interest-rate, and credit risks associated with their underlying bonds. As interest rates rise, bond prices typically fall, which can adversely affect a bond fund's performance. A number of other tax-advantaged investments are available. Consult with your financial professional to determine which types of tax-advantaged investments may be appropriate for you. Securities offered through Registered Representatives of Cambridge Investment Research, Inc., a Broker/Dealer, Member FINRA/SIPC. Investment Advisor Representative, Cambridge Investment Research Advisors, Inc., a Registered Investment Advisor. Main Street Financial Group, LLC and Cambridge are not affiliated.